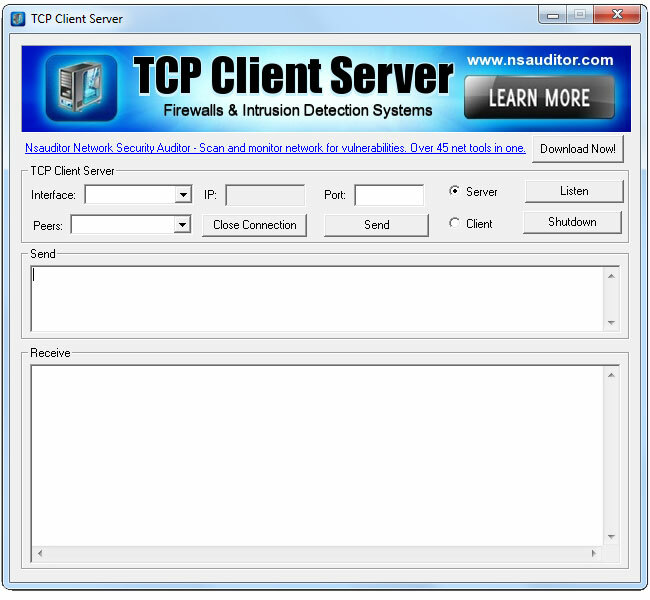 Tcp Client Sever is a useful network utility for testing network programs, network services, firewalls and intrusion detection systems. Tcp Client Sever can also be used for debugging network programs and configuring other network tools. Depending on Client-Server mode the tool can work as a Tcp client or Tcp server, accept multiple network connections, receive and send data over network. CovertMail for Outlook Express helps keep your emails private. It provides complete privacy of your message store. CovertMail hides the identity you specify (it won`t be visible through Outlook Express anymore) and encrypts message store. Free MSN Emoticons Pack 2 is a tool that brings you more fun emoticons for your MSN messenger. Total emoticons : 26.